Beat the heat at Honey Creek Resort’s Rathbun Lake Aquapark! Our new outdoor water park is open during the summer season, and will be open through Labor Day (Monday, September 3, 2018). Kids of all ages can enjoy playing on 16 different inflatable components at the Aquapark, which can accommodate up to 40 guests at one time. The 3,900-square-foot water sport attraction will be first of its kind in Iowa! The floating waterpark will be open to the public in addition to guests of Honey Creek Resort. 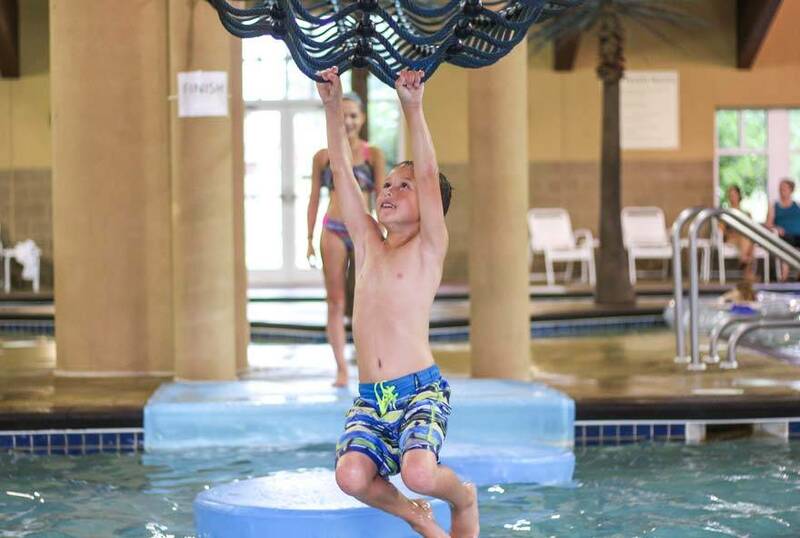 Use of Honey Creek Resort’s water trampoline on Rathbun Lake, introduced in 2017, will be included with the purchase of an Aquapark session. Users must be at least 40 lbs. and wear a life jacket, which will be provided to Aquapark guests. Cliff: A mountain of a challenge. You'll need speed, strength and agility to get past this obstacle. Foxtrot: The Foxtrot is a challenging balance beam that's great for head-to-head competitions. 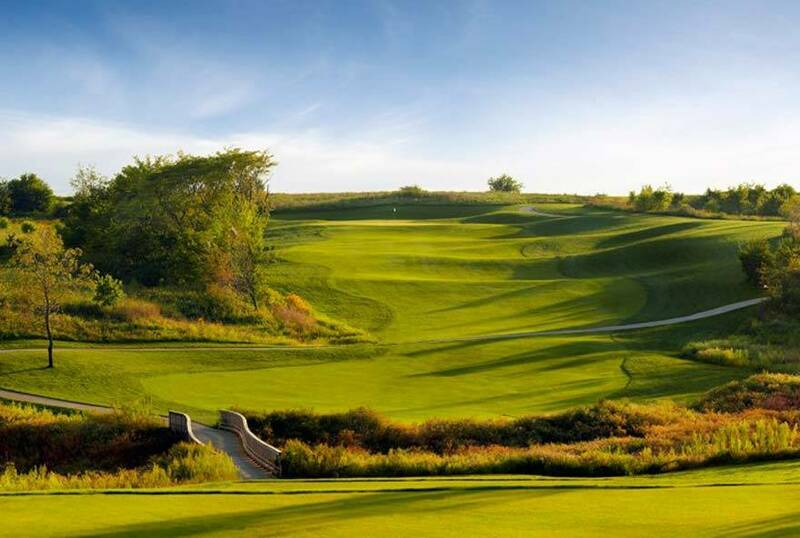 Enjoy endless outdoor summer fun on Rathbun Lake at Honey Creek! Kayaks, stand-up paddleboards and fishing equipment are included with overnight stays, and seasonal watercraft rentals are also available. 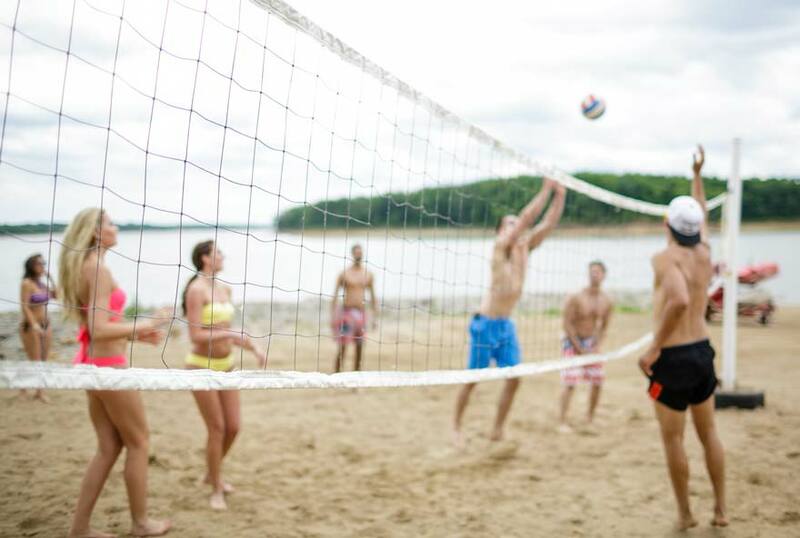 Biking, beach volleyball, and access to Buccaneer Bay Indoor Water Park are among the other exciting activities available to guests of Honey Creek Resort.